Buying a home can be overwhelming, especially if you have never done it before. I understand you concerns at this time and am committed to helping you know what you are buying. I am trained to discover hidden deficiencies and will bring them to your attention. 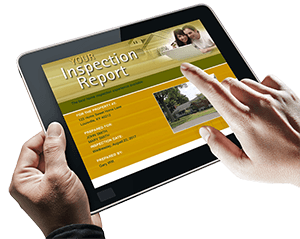 You may join us on inspection day, and we can discuss the condition of the home. We are proud of the work we do and of the quality of our inspection, which is why we offer you a 100% Satisfaction Guarantee*. We are certified, licensed, and insured. Call now and let us put you on the road to the best purchase you will ever make! Most homes are a long way from perfect, and it is beneficial to know what may lie ahead so you can prepare for it. Our home inspection gives you a realistic assessment of the home you are purchasing. 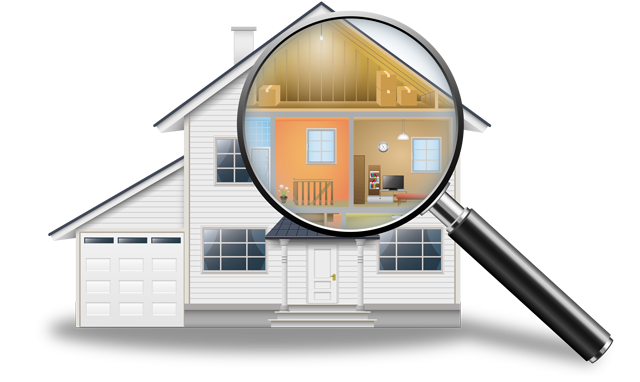 As your home inspection company, we look beyond the surface to give you peace of mind. Being prepared is the best way to enjoy your home for many years to come. Schedule an appointment with us today. You Get All of This Free with Your Home Inspection. *100% Satisfaction Guarantee – If you join us on inspection day and are unsatisfied with our performance, tell us before we leave and we won’t charge you a thing. 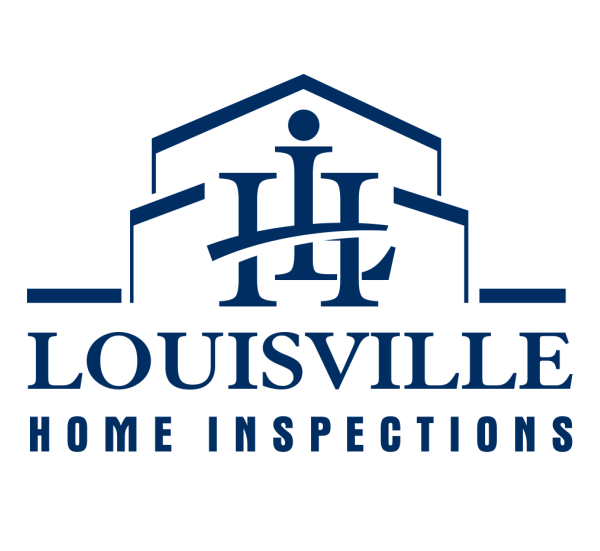 Contact Louisville Home Inspections today to talk with a professional about your future home inspection. Let us help you prepare for your new home.